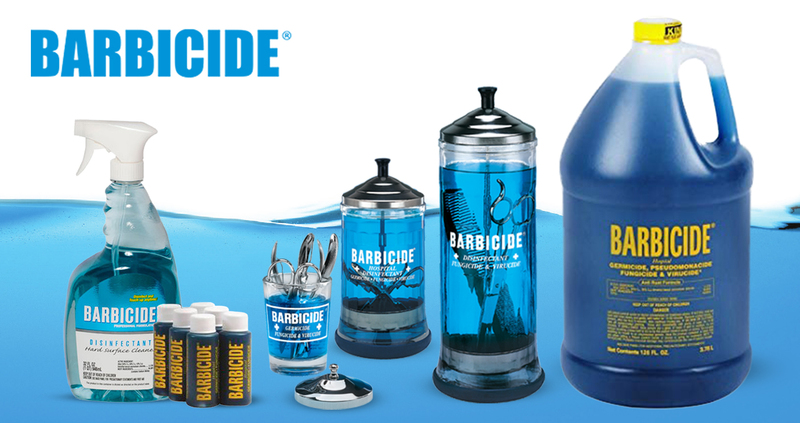 Barbicide is a barber’s favourite toy that has an exclusive 5 in 1 formula that disinfects, lubricates, cleans, cools and prevents rust in very less time. Barbicide sprays have been used by salon professionals, stylists, hairdressers, animal groomers and veterinarians since many years. With its effective use, it is the first choice for any style desired by customers.